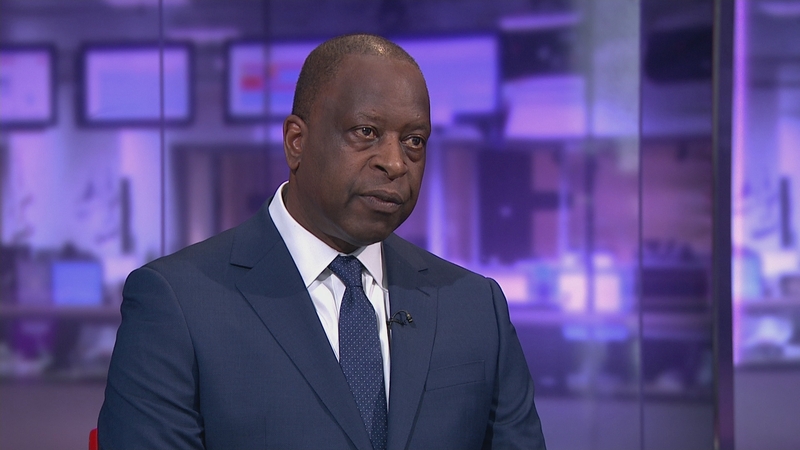 Michael Fuller grew up in the care system before joining the Police and eventually becoming Britain’s first black Chief Constable. He has just published his memoir. The book is called “Kill the Black One First” – a phrase he heard shouted at him by protestors during the Brixton Riots of 1981. 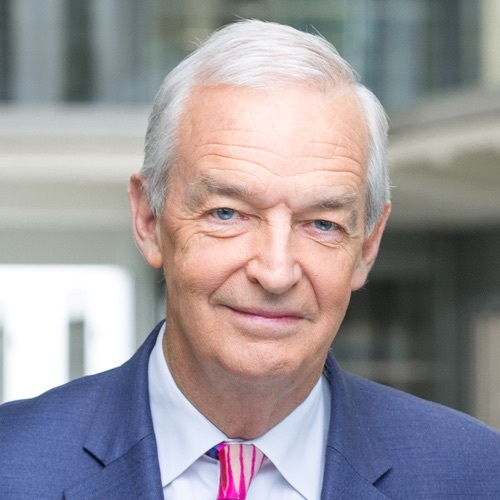 Jon Snow spoke to him and began by asking of his views of Windrush. His parents had been part of the generation of West Indian immigration.